Now, this may be the most simple recipe I have ever posted. But sometimes we need simplicity, especially at breakfast-time, when we are coffee deprived and not feeling up to flipping pancakes. 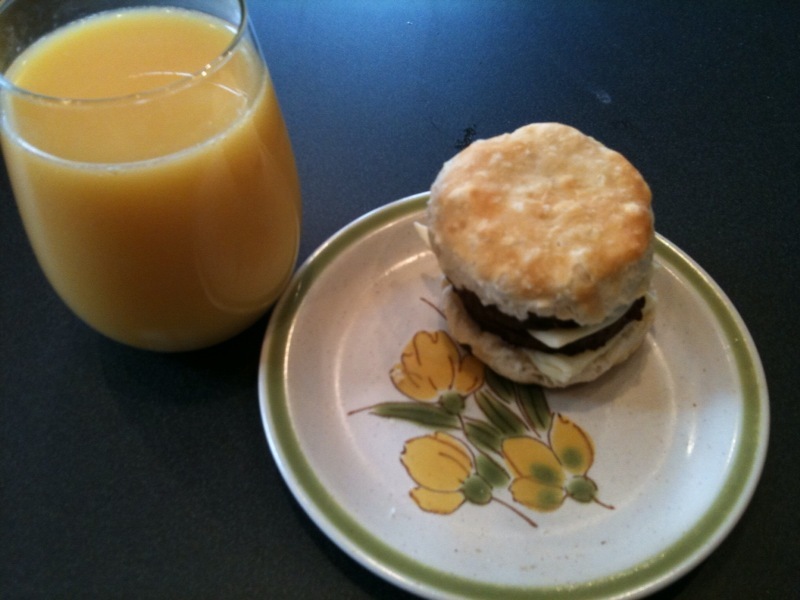 My secret for a quick breakfast is frozen biscuits. On non-lazy days, recipe for from-scratch biscuits coming soon. Directions: cook number of biscuits (follow package directions) based on number of hungry people in your household. Microwave soysauge until hot, add too sliced biscuit and top with cheddar. If you’re less lazy than me, top with an egg as well. 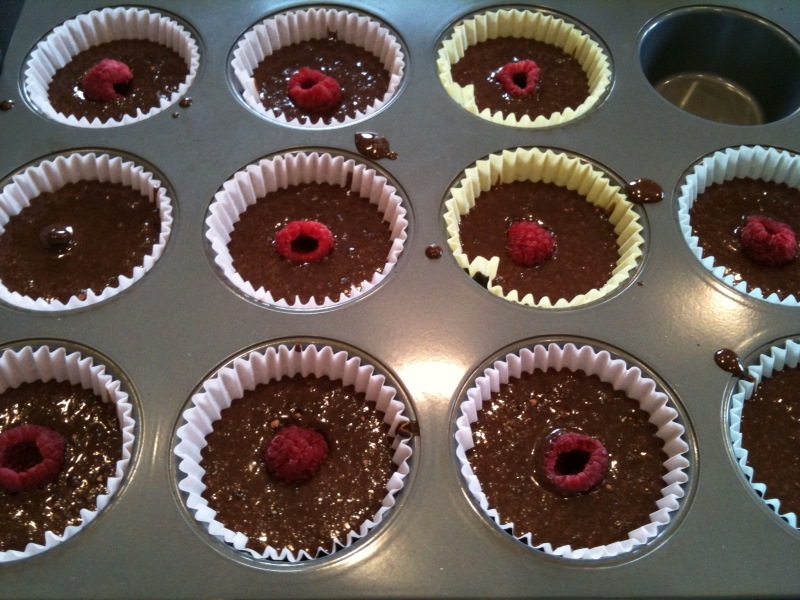 Gluten-free, Vegan, Raspberry, & Chocolate Muffins. 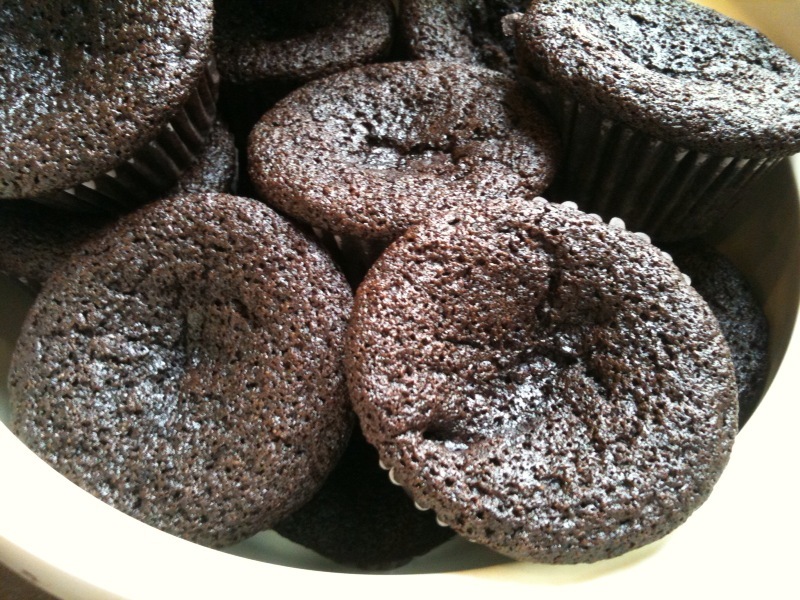 These are gluten-free, vegan, raspberry, and chocolate muffins. They can also be known as the super-muffin. In fact I am sure the muffins would be offended if you didn’t agree. If you are a health nut with a sweet tooth, this is the perfect recipe for you. I adapted this recipe from The Flying Apron cookbook. Baking Gluten-free is relatively easy as long as you avoid regular white or wheat flour and use a flour alternative that [obviously] lacks gluten. If you haven’t heard of gluten, read about it here: Gluten Sensitivity. If you don’t care and don’t want to know about gluten, just use the regular baking flour you have in your cabinet. Preheat oven to 375 degrees. Combine the dry top half ingredients in bowl. 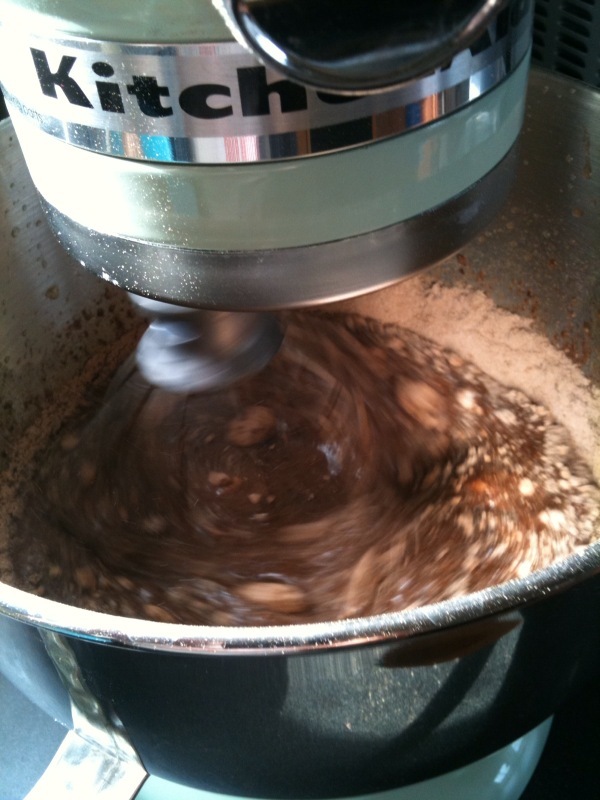 Use electric whisk to combine the bottom ingredients, and then slowly add the pre-mixed dry ingredients until smooth. Put batter in muffins tins (but it WILL rise, so not to the brim!) and cook 25 minutes. Depending on how many raspberries you added you might need to keep it in the oven longer. *Note* The original recipe called for garbonzo bean flour, but it was too earthy to go with the chocolate for my taste. 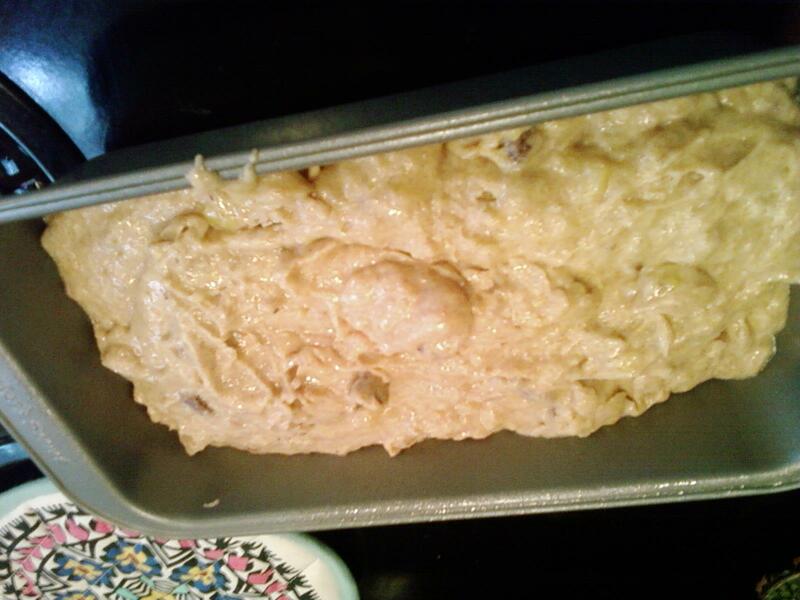 Banana Bread is one of the first desserts I made when I started college and realized how easy and fun cooking could be. Before college my mom had always been such an wonderful and accommodating cook to my vegetarianism I never knew that cooking was something I had inherited. As I’ve learned to cook I’ve called my mom countless times asking for recipes that she had used in the past–this is one of them. The added wheat flour makes it a bit more healthy. You can also eat this for breakfast, especially heated up. My friend Whitney would insist that you smother it in cream cheese. Enter your email address to subscribe to this foodblog and receive notifications of new posts by email. Follow this blog on Twitter!